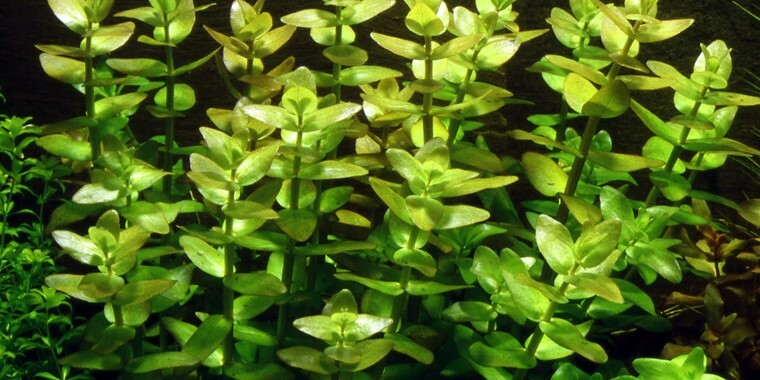 Bacopa caroliniana originates from US and has been used as an aquarium plant for many years. 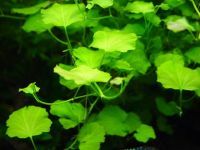 Stems become 10-30 cm long and 3-4 cm wide. Apart from relatively good light it makes few demands. 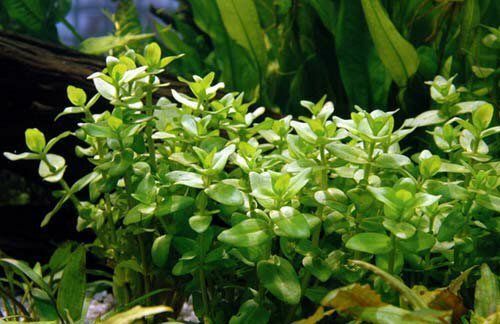 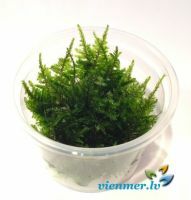 Its slow growth rate makes it one of the few stem plants that do not need much attention. 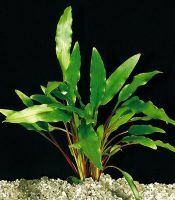 Like most stem plants, it is most decorative when planted in small groups. 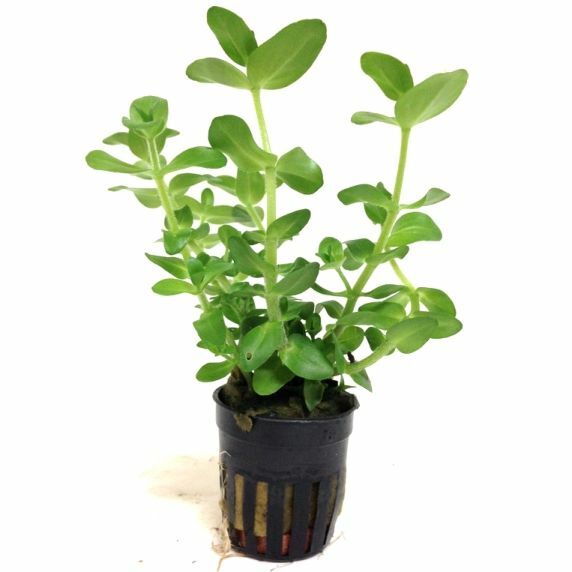 Easy to propagate by cuttings; take a side shoot and plant it in the bottom.